We believe that the future of construction will be in robotic technologies. 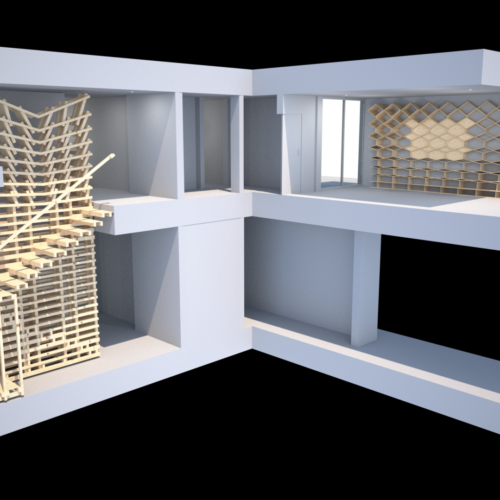 This revolution in the way we make buildings will impact not only how we design but how we think. Our intention is to anticipate this inevitable shift and lead the way towards a positive robotic age with ARUP. An age in which Robotic technology is simple, affordable, environmental and connected to our ancestral knowledge of materials. An age in which the architects, engineers and contractors will work more closely together, bringing back the golden age of master builders. Current architectural robotics are based on decade old robotic arm used for the car industry, they scale with difficulties and are very expensive. Building up on the open-source movement, we propose to create a new kind of cable construction robot, working at an unprecedented scale, merging stadium spidercams with the delta pick and place open-source technologies. 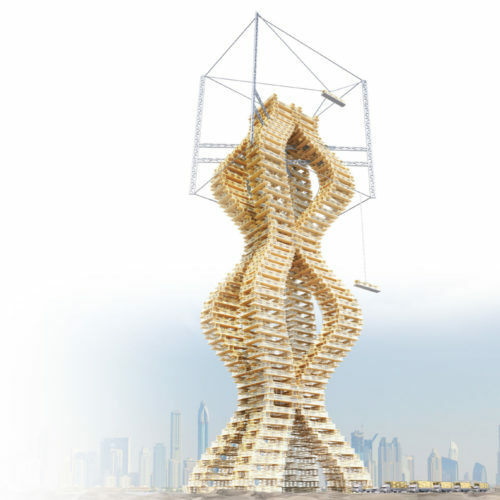 It will construct and deconstruct eight towers over the course of 16 weeks, demonstrating the cyclical nature of the building process and how demolition can be anticipated in the spirit of our new circular economy. 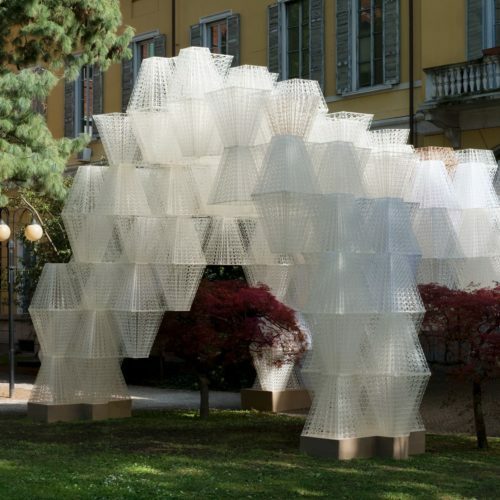 We will organise a week of seminars on the future of construction at ARUP followed by a digital fabrication workshop in which we will choose 4 designs from ARUP’s team to build with our machine. The DNA of Making will not be a sculpture in an atrium, but an attempt to lead the way in a rapidly changing world.